On average 250 resumes are received for each corporate job opening. Hiring managers and recruiters are inundated with resumes, and often screen out those that don’t quite hit the mark. Some of the most common mistakes job seekers make when drafting their resume are being too general and using too much industry jargon. Your resume should not be just a bio of your work history. It’s a marketing document used to sell you as the best candidate. If you’ve sent out a dozen resumes and still can’t get an interview, check out these tips for writing a resume that will make hiring managers sit up and take notice. Putting in all sorts of graphics and color will only detract from your resume. Instead, focus on an organized easy-to read document with which a hiring manager can get an overview of your work history through a simple scan. Keep the length to a maximum of two pages for a junior position and ideally three-four pages for a senior role, and use 3-4 bullet points to highlight key responsibilities and accomplishments. Steer clear of decorative fonts unless you’re in the design field; most hiring managers prefer easy to read fonts such as Arial and Verdana. Try to keep the size between 10 and 12 point for readability, and use bold and italic typeface selectively. Advertising and design professionals can get away with being more creative in the presentation of their resume compared with finance and engineering pros. 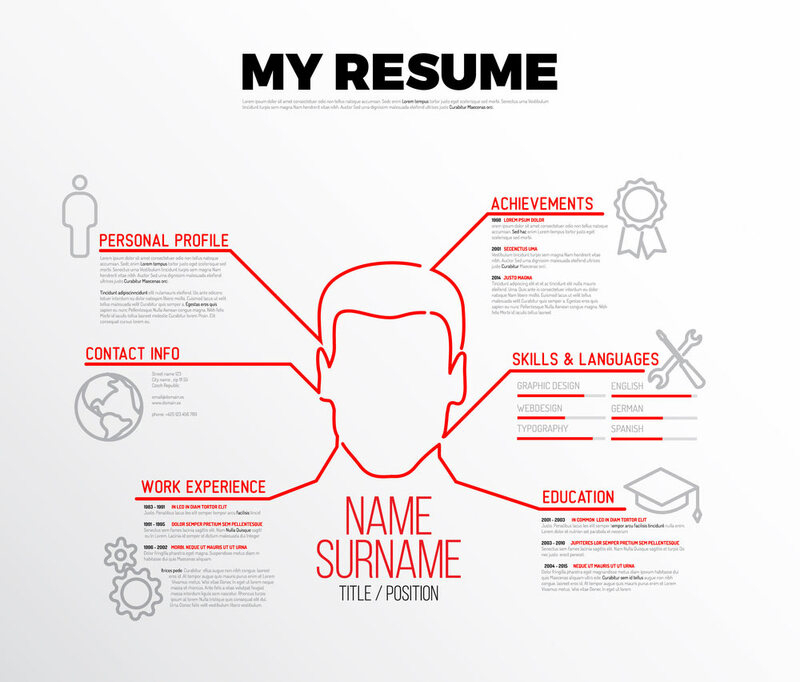 In some industries, a distinctive resume design may actually turn off many hiring managers. When in doubt, opt for a more conservative style. Have friends, family, or coworkers review your resume to ensure the document is free from errors and has a consistent flow, and provide any tips they may see so that your resume will make the impression for you. Often your resume will be scanned into an Applicant Tracking System (ATS) before a recruiter or hiring manager ever see the document. Make sure that when you’re submitting your resume for review that you use a Word document. ATS can more easily read Word documents than PDFs. DON’T: Include an “objective” section on your resume. Objectives typically include a statement such as “seeking a challenging position where I can use my skills.” This statement is neither telling nor interesting for the employer. Companies often make hiring decisions based on a What’s In It For Me? (WIIFM) philosophy; in other words, how will hiring you help them solve a specific problem? Replace your aspirational objective statement with a professional career summary statement. Think of it like an elevator pitch: include only your most relevant, impressive, and unique characteristics and achievements. Use the bullet points under each of your job titles to prove that you have solved similar problems in previous positions. Write what you did, not what the job was, and when possible quantify your achievements with statistics and specific numbers. Keeping track of everything that you have done throughout your career can be difficult, so maintain a record (e.g., a file or online tracking system) that can be used to organize your information so that you can it’s easy to select the most relevant accomplishments when you are ready to apply for a new job. DON’T: Assume a great resume is enough to land you an interview. Searching for a job can feel like a full-time job in itself, and the majority of positions filled are through networking. Contact everyone you know, including recruiters, to get the word out and have your resume ready at a moment’s notice. Consider personal business contacts, vendors, and schoolmates as well. You’ll never know what jobs are available unless you ask and send out your resume. Incorporating these tips when writing your resume will greatly increase your odds of getting your foot in the door, securing an interview, and getting the job. What are you waiting for?